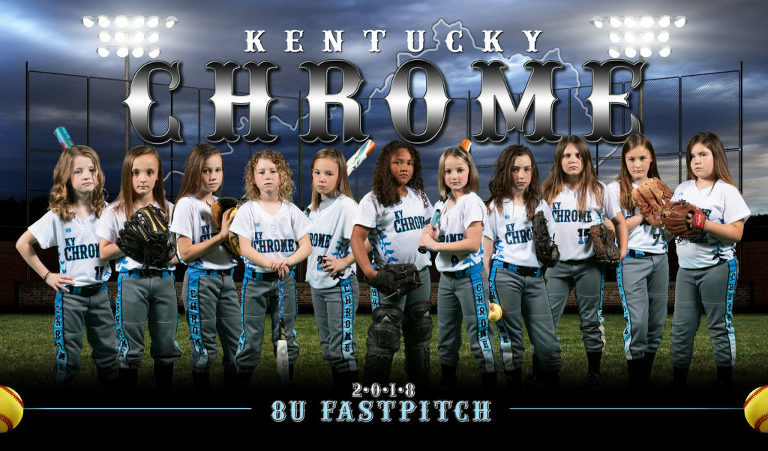 We offer a variety of sports photography options from team sports to custom banners and posters for teams & individuals. Whether you are a single team or a league, we can customize a package designed just for you! We do our own graphics, so the possibilities are endless. Our Sports Photography Handbook is basically our sports resume. 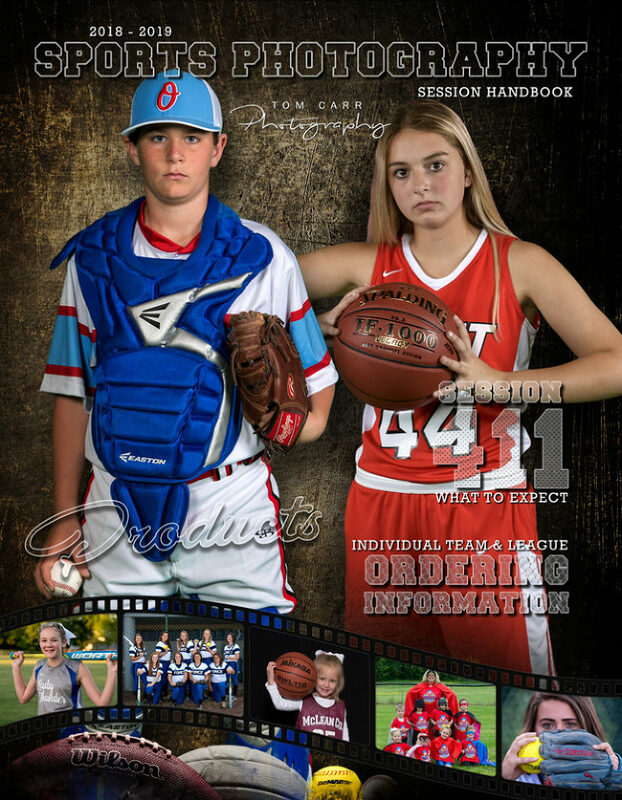 It is packed full of information and samples of our sports photography as well as our many ordering options and instructions. Download your free copy of our 2018-19 Sports Photography Handbook by clicking on the image below. If you would like more information about our sports photography, or to schedule an individual, team or league session, please fill out the form below and submit it and we will be in touch to discuss your ideas. If League/School, How Many Teams Are There?